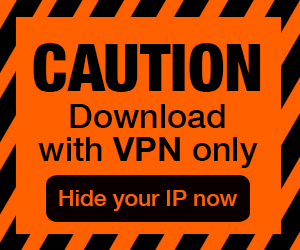 Posted by Admin | April 28, 2015 | Action, Adventure, Horror, RPG, Simulation, Strategy, Survival. 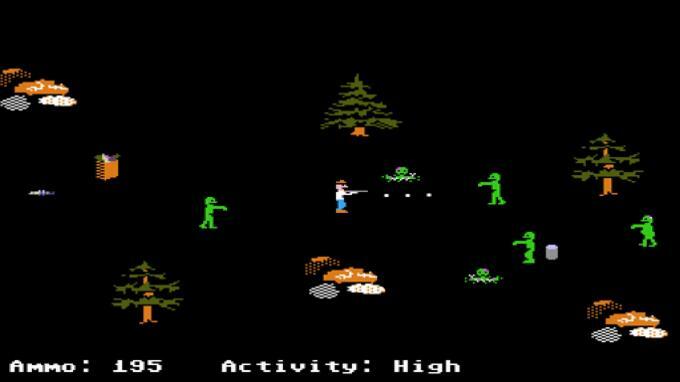 Organ Trail: Director’s Cut Free Download PC Game Cracked in Direct Link and Torrent. 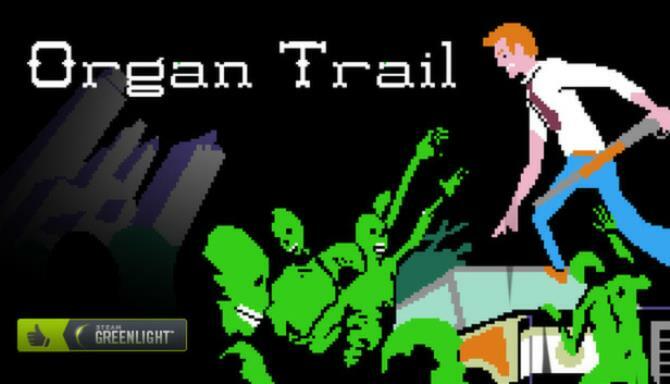 Organ Trail: Director’s Cut – Organ Trail is a retro zombie survival game. 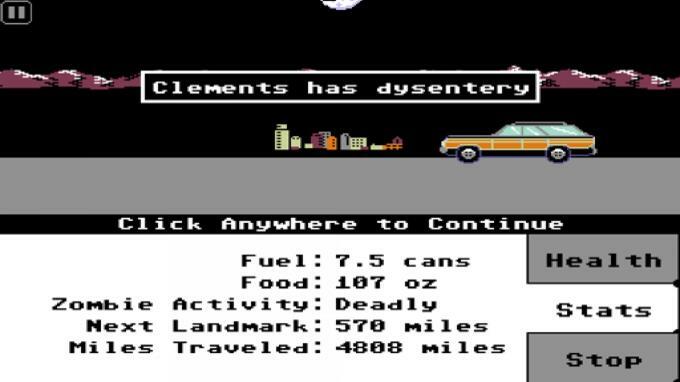 Travel westward in a station wagon with 4 of your friends, scavenging for supplies and fending off the….